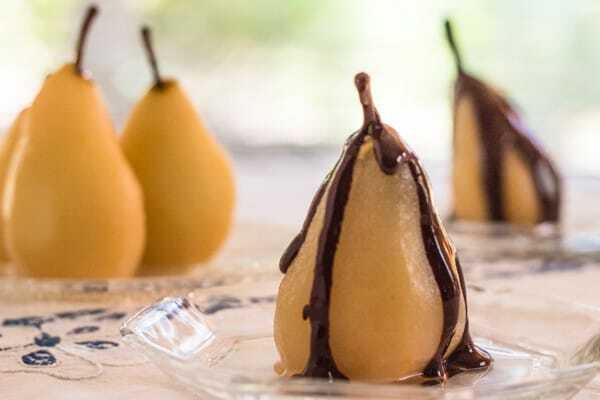 Fresh pears are at their peak this time of year, and these vegan cinnamon poached pears with chocolate sauce make an elegant yet simple dessert showcasing the beautiful seasonal bell-shaped fruit. 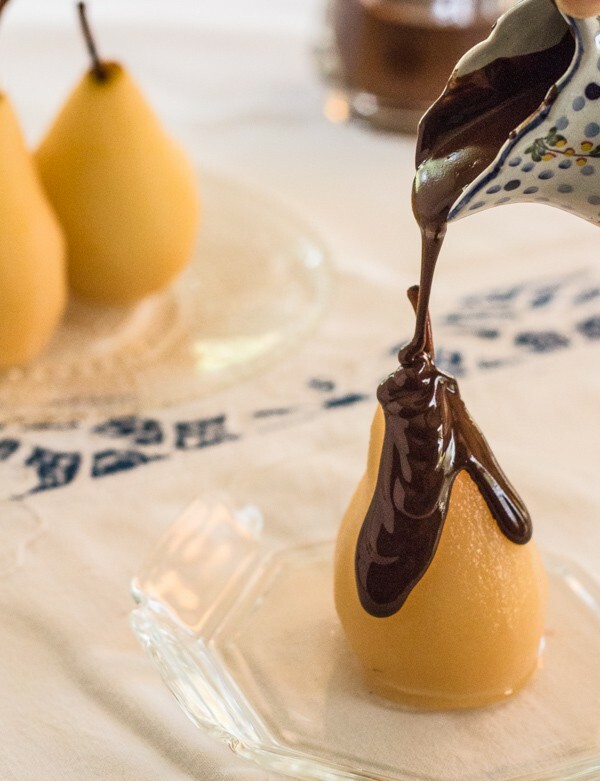 It’s a marriage made in heaven–bittersweet chocolate sauce draping over perfectly poached citrus and cinnamon scented pears. Poach the pears in your Instant Pot or pressure cooker, or in a saucepan, stovetop. 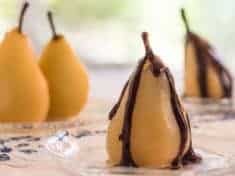 Click here to PIN Cinnamon Poached Pears with Vegan Chocolate Sauce! “There are only 10 minutes in the life of a pear when it is perfect to eat.” Back in my bakery days, I’d heard that saying about pears, so I Googled it. It’s a quote from poet and philosopher Ralph Waldo Emerson. Who knew? I bet he would have loved this dessert. Ten minutes might be an exaggeration, but it’s certainly true that perfectly ripe pears are key to perfectly poached pears. This means pears should definitely not be mushy, but neither should they be rock hard. Aim for just ripe, but still firm, with color just beginning to change from green to yellow. 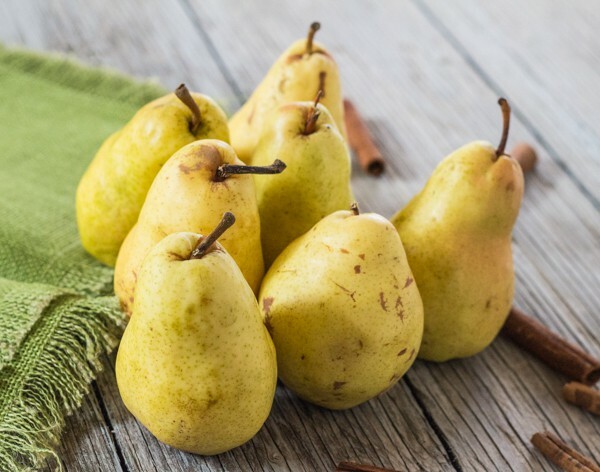 Here’s another piece of trivia–pears don’t ripen well on the tree—they’re picked when unripe. Let firmer pears ripen at home a day or so under your watchful eyes. Timing will depend on how firm they are when you buy them. If you need to slow down the ripening—keep them refrigerated. Made with coconut oil, coconut milk, and maple syrup, this bittersweet chocolate sauce is dairy-free—and takes just 10 minutes to make. Pour on top of sweet fragrant poached pears for a true wow-factor dessert–cinnamon poached pears with chocolate sauce. Poach pears quickly in a pressure cooker: Simply slip the peeled pears into the hot syrup, lock the lid and bring to high pressure for 3 minutes. Quick release the pressure. Then, carefully remove the pears with a slotted spoon and let cool. When the syrup has cooled a bit, pour it over the pears. 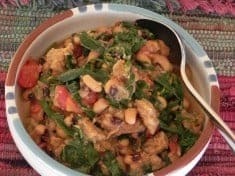 See recipe for more detailed instructions. Belle-Hélène is the name for the classic French dessert of poached pears with chocolate sauce and vanilla ice cream. To say it another way—vanilla ice cream is an ideal complement for cinnamon poached pears with chocolate sauce! You can substitute Bosc or D’Anjou pears for Bartletts, just make sure they are in their heyday of ripeness, which is harder to narrow down because both Bosc and D’Anjou varieties are more firm when ripe. Look for a bit of softness at the stem end. Make ahead: Refrigerated in the poaching liquid, poached pears will keep about 5 days, with the cinnamon flavor getting stronger each day. You can prepare the chocolate sauce ahead as well, and rewarm it just before serving. Here’s another recipe featuring fresh seasonal pears: Romaine Salad with Pears, Blue cheese, and Pecans. 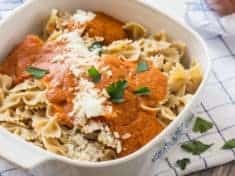 This recipe first appeared on Pressure Cooking Today where I’m a contributor. Wishing you a fabulous week–get in the kitchen and cook something healthy and sweet! Here are directions for poaching pears in an Instant Pot pressure cooker or in a saucpan, stovetop. Poached pears will keep about 5 days, with the cinnamon flavor getting stronger each day. 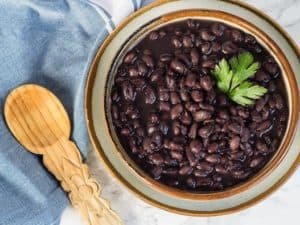 You can prepare the vegan chocolate sauce ahead as well--rewarm it just before serving. Put the water, wine, sugar, and cinnamon sticks in the pressure cooker. Bring to a simmer on Sauté, stirring until the sugar dissolves. Press the Keep Warm button so the liquid stays hot until the pears are peeled and ready. Slip the pears into the hot syrup and lock the lid. Select High Pressure and set the timer for 3 minutes. When the beep sounds, quick release the pressure by pressing Cancel, and twisting the steam handle to Venting position. Carefully remove the pears with a slotted spoon, transfer to a bowl, and as soon as the syrup has cooled a bit, pour it over the pears. Move the cinnamon sticks back to the syrup and pears in the bowl. Put the water, wine, sugar, and cinnamon sticks in a large saucepan. Bring to a boil, stirring a few times as the sugar dissolves. 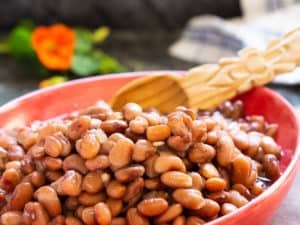 Lower the heat to a simmer. Peel the pears, keeping them whole. Rub them immediately with the cut lemon to keep them from turning brown. Squeeze the cut lemon's juice into the simmering wine/sugar syrup. Slip the pears into the hot syrup. Cover them with a circle of parchment paper and a small plate as a weight, to keep the pears submerged in the poaching liquid. The pears will jostle and find their place lying down in the liquid. Simmer for 10 to 15 minutes, or until the pears are barely tender, being careful not to overcook. The poaching time depends upon the ripeness of the pears; the riper the pear, the shorter the poaching time. Transfer the pears and liquid, including the cinnamon sticks, to a bowl. Cover the pears with the parchment circle and a small plate as a weight, to keeping them fully submerged until you are ready to serve. Serve warm or cold. Place the chocolate in a bowl. 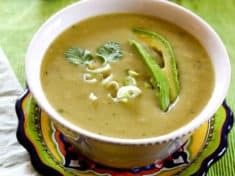 In a small saucepan, over medium flame, heat the coconut milk, coconut oil, and maple syrup just to the boil. Pour over chocolate and let sit a minute. Whisk until smooth. Serve very warm. To serve, slice a little piece off the bottom of each pear and so they will stand up. Place each pear on a plate and pour the warm chocolate sauce over. If you don't want to use wine, just use all water in the poaching syrup. You can substitute Bosc or D’Anjou pears for Bartletts.